People are very particular about their morning coffee. It has to be just right or they start the day on the wrong foot. I take mine strong and black and I have at least four cups. I prefer Nespresso (Ristretto or Roma) or Dunkin’ Donuts (Dark). I don’t like Starbucks. It tastes burnt. And I drink it from a mug. No cup and saucer. No paper or styrofoam cups. And not just any mug. It has to be one of my special souvenir mugs. 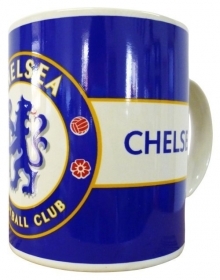 In London, it’s my Chelsea FC mug. This summer I’ve been favoring one of my many Will & Kate wedding mugs. If they’re all dirty, then I use my China 2008 Olympics mug (which will soon be replaced by a London 2012 Olympics mug). I never use one from a matching set (see Gym Towels). If I’m in the United States, I watch Morning Joe or listen to Mike & Mike in the Morning while I drink my coffee. If I’m in London, I watch a recorded version of the prior night’s NBC Nightly News with Brian Williams. There is something about my routine and this cast of characters that gives me comfort. And my souvenir mugs get me started with a smile. Do you have a favorite way to have your morning coffee? A favorite cup or mug? A special routine? This entry was posted in Food, Ruminations and tagged Coffee, Dunkin Donuts, Food, Musings, Nespresso, Starbucks. Bookmark the permalink. So true. 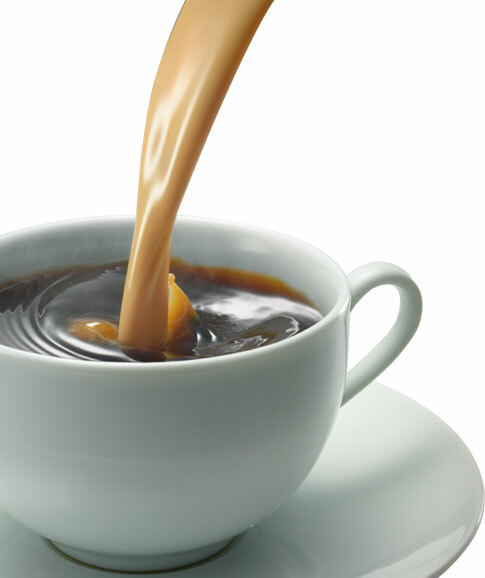 Cafe Bustelo for me….strong…sweet….perfection! My wife and I drink our coffee from 2 large odd-shaped ceramic mugs that were originally used for beer…My wife took them as “souvenirs” when she was bartending at a Mexican restaurant in Boston 35 years ago. Most other souvenir mugs are usually too small; they generally only hold 6-8 oz. After returning from Italy last winter, I went on a quest to make really good Italian-style coffee without spending $1,000 on a fancy machine. We experimented with a French press(my favorite) and and old fashioned Italian Espresso maker(my wife’s favorite). Now I usually make coffee in both every morning.